Aura represents the energy field that surrounds every material object. Anything that has atomic structure, possess aura. Each atom represents electrons and protons, which are in constant motion. These electrons and protons are electrical and magnetic energy vibrations. Atoms of living creatures are more active than the atoms of inanimate matter. For this reason, the energy fields of plants, animals and people are perceived more easily. 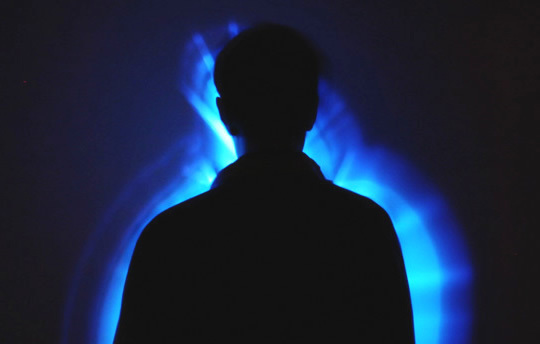 Human Aura represents the energy field that surrounds the human body. Throughout history artists often depicted halos around ancient mystics and masters. Spiritual broadcasts around the head are easily detectable by the individual. As you are healthier, stronger light will radiate from your body. Halo is a symbol of spiritual enlightenment. In a healthy person the aura has an elliptical or ovoid shape which surrounds the body and stretches of 2-3 meters outside the body. Shape, size, color and clarity of these colors indicate the specific things related to the physical, emotional, mental and spiritual well-being of the person. Aura is unique for each person. It is complex and changes at any time. When we perceive something through our senses, this information is processed in the brain and acquires significance. The brain continually transmits selected electrical and chemical signals down the spinal cord. Around these signals are formed energy fields that affect our aura and change it permanently. Even thoughts affect aura – no matter whether you see yellow or just think about it, there is no difference for the brain and it is carried out the same processes. The aura contains very detailed information about us. By reading it, we can understand past events in our lives. Can be traced to physical problems we had and those yet to come. Healthier you are, more resilient will be your energy and farther will your aura extends beyond the physical body. The more strongly your auric field is, the more energy you will have to do things that you need. A strong aura can hardly be influenced by an external force. Weak auric fields are those that allow external influences to influence them. The result of this could be the ability to be more easily manipulated, and more easily tired. Weakened auras give rise to a sense of failure, health problems and inefficiency in most or all situations. In general, we do not see the aura. It does not exist on the physical plane of matter, but on a spiritual level, which is of a higher vibration. When you learn to see the aura, we rather feel it and then interpret it through our vision. Imagine a space filled with light. Energy flows with bright colors that are in constant motion. This is living energy moving around each of us and we are at its center. In 1939, Semyon Kirlian developed a way to capture the aura and conducted a series of experiments to study the different auras of living things. He discovered that diseases could be detected by the aura before it manifests in the physical body. Using this method, a person can be treated before they develop the disease. 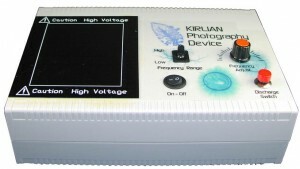 Kirlian photography is a photography of contact at which the object is in direct contact with Fotofilm placed on a metal plate charged with electricity of high voltage and high frequency. Energy body (or aura) has 7 main layers, each of them relating to the physical, mental, emotional and spiritual condition of man. 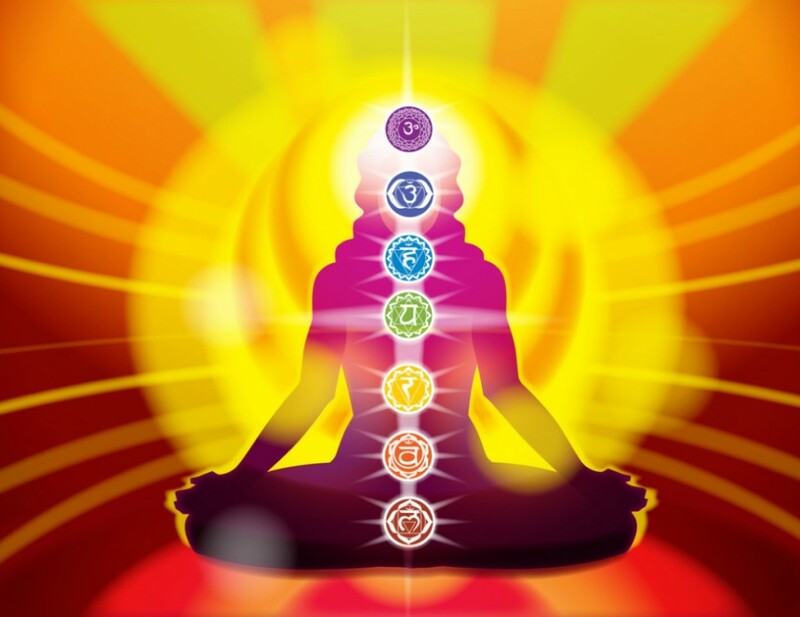 These layers transmit information between the body (through the chakra system) and the immediate external environment. The layers have an ovoid shape and are arranged one inside the other. Each layer or level is an energy field varying vibration. The outer layers are larger and with a higher vibration. As with the chakra system, there are many more layers (over 50), but they are not important to us while we are in the physical life. 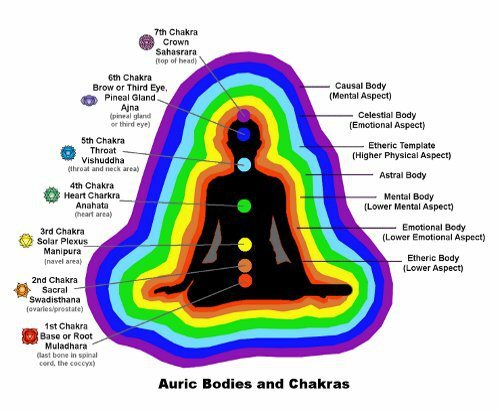 Each layer of the aura corresponds to one of the chakras. Three lesser astral layers are connected with the manifestation of physical and serve to form your personality. It is also believed that they begin to develop at conception and disappear at death.